For students with specific disabilities, extra support and remediation targeting their specific areas of need are often required to ensure they have the best chance of developing appropriate skills. This may occur through in-school support or in the form of individual tutoring by a specialised teacher or a trained parent outside of school time or through in-school support. There are many intervention programs available for teachers and tutors to use, some of which are produced commercially and others that are freely available on the internet. It is important to note that the cost of the program does not necessarily determine the effectiveness. Click HERE to see the criteria associated with programs most likely to achieve successful outcomes. “Learning to read is essentially learning a code. The letters we use are simply symbols or written code for the speech sounds of English. Learning about the relationship between the letters of the alphabet and the speech sounds they represent allows us to “crack the code” and learn to both read (decode) and spell (encode). A quick summary of a range of evidence-based programs recommended by AUSPELD and CIS. March 2016. Fact Sheet written by Heidi Gregory, co-founder and administrator of DVS. 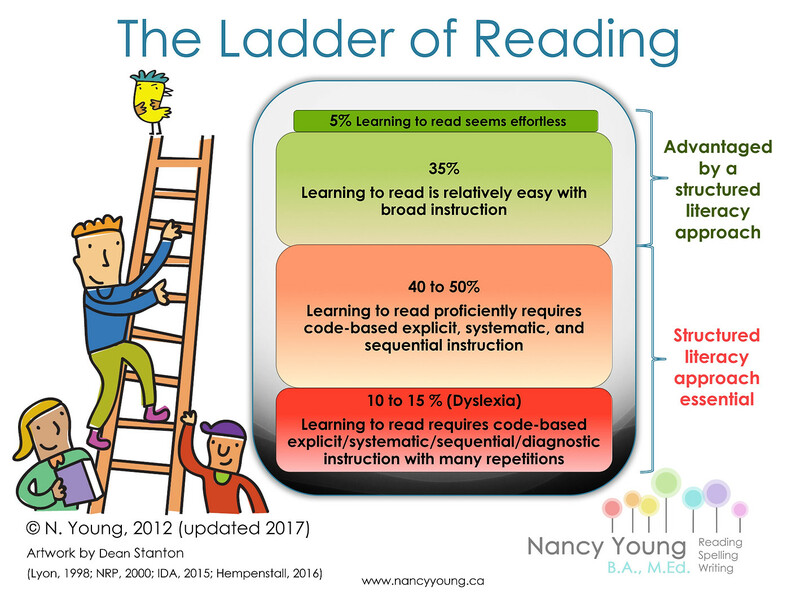 When a child struggles to read, parents and educators want to do everything possible to help that child keep up with his or her peers and be successful in school. But as much as we want that to happen overnight, that is not how it usually works. It can take years of hard work, even with the best teachers and instruction. This fact sheet provides guidance in learning to critically evaluate programs, avoid scams, and move forward toward providing instruction that will truly help the children who need it. The IDA has published a primer on effective reading instruction. A PDF can be downloaded here. LDA (Learning Difficulties Australia) Position Statement on Reading Instruction. Click HERE to find a tutor near you. Nomanis Notes comprise a series of single page briefings on relevant educational topics likely to be of interest to parents, teachers and other professionals, with particular reference to learning difficulties. Alphabetic Code Charts may be helpful for a variety of people and purposes. In this Dystalk article with video, Professor Dorothy Bishop provides an insight into what parents should look out for and what to consider when evaluating if alternative solutions for dyslexia will be effective. Dorothy Bishop is Professor of Developmental Neuropsychology and a Wellcome Principal Research Fellow at the Department of Experimental Psychology in Oxford and Adjunct Professor at The University of Western Australia, Perth. She is a leading expert on dyslexia and developmental langauge disorders. Pr Bishop also writes about “How to make evidence based decisions about literacy interventions” in this presentation. What is meant by “Learning Difficulties”? Books with simplified spelling patterns, which beginning readers can tackle independently with success. Please choose a level at which your learner can independently tackle about 95% of words.